A high FPS (Feet per second) of a AEG does not always mean it’s a great gun. Many beginners make the mistake of buying a cheap AEG gun with a high FPS only to find out that the quality of the parts are not at par. What really matters is the reputation of the brand and model which means a quality barrel, gear box and material of the AEG’s body. When doing your research, make sure that you take these three characteristics of a quality gun into consideration. How Much Should I Pay For My Starter AEG Gun? Generally speaking, a good value/cost for your starter AEG budget should be around $180 to $230. 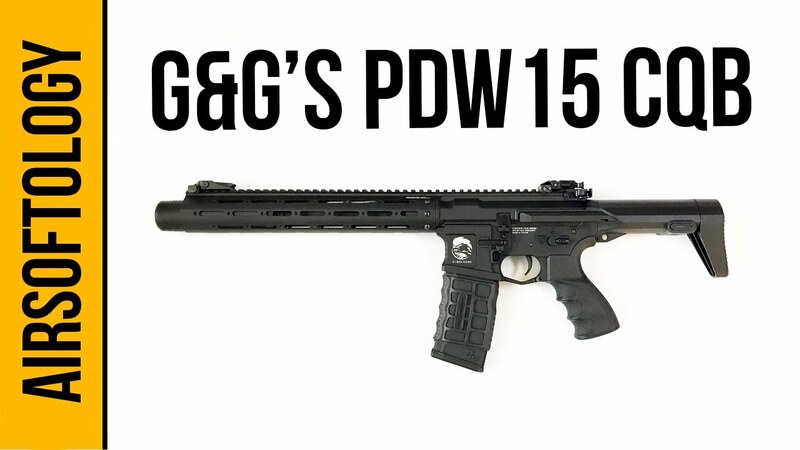 There are a number of great companies like G&G, Tokyo Marui, KWA, WE and others, who offer great quality guns for beginners and intermediate players. Their prices are very reasonable and their AEG’s will be reliable throughout your season. Keep in mind that although these are listed simply because we trust and stand behind the manufacturers. What Kind Of Accessories Will I need For My New AEG? A battery charger and batteries are essential to AEG guns since they are powered by batteries. You will have to chose between a LiPo or NiMh battery. We have an article explaining the differences between the batteries that will also help you decide. Safety is a big part of playing Airsoft, you will need good quality goggles or a full face mask. Keep in mind that goggles are smaller than a full face mask and make is easier to see through your scope or down your sight. As a beginner, we would suggest some sort of facial covering if you decide to go with just the goggles. This will protect your face as you begin to acclimate yourself with the sport of Airsoft. What Airsoft Gun Retailer should I Buy From? There are many re-sellers out there. You will find that the internet is riddled with them, and offers of great sales and coupons are plenty. When looking for a product provider, try and buy from a re-seller within your country. 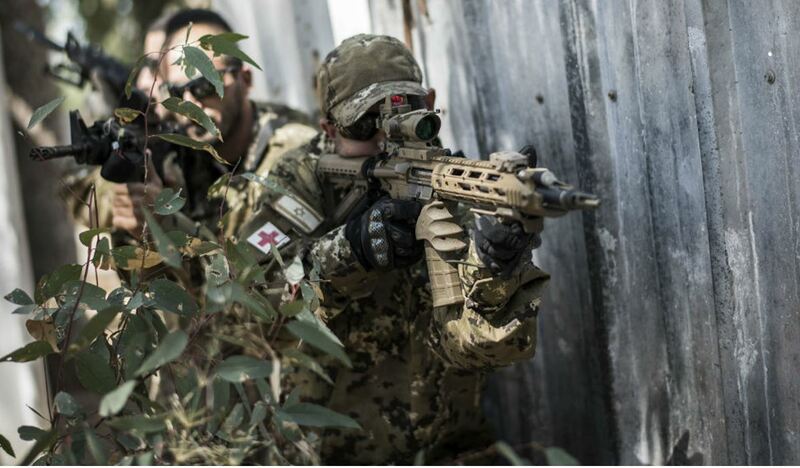 There are many laws for airsoft and they all differ from country to country. In the case of the United states, they may even differ from state to state. You might be taking a risk of not receiving your gun if you buy from another country that does not have the same Airsoft laws (FPS limits, Orange tip barrel, even the material of the gun). Many airsoft gun retailers specialize in certain brands. Do your research on the provider through google reviews and general community awareness. This will save you the hassle of being stuck with faulty guns and accessories from a retailer that is not willing to back up their product. It is also good to keep in mind that buying local usually means free shipping!